The science activities in this section of our website are fun for all ages. The activities are designed to use materials that are often found around the home. You will also find many activities that use recycled materials. 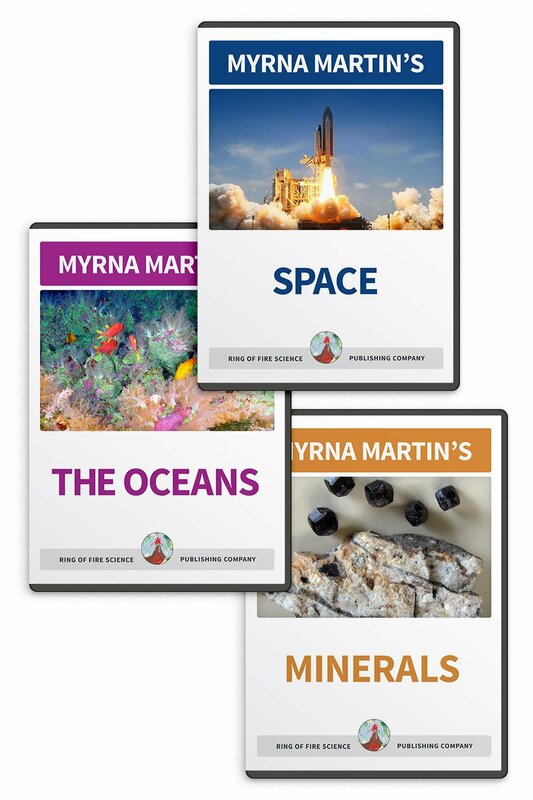 You will find the activities can be used to increase student's understanding of basic science concepts. 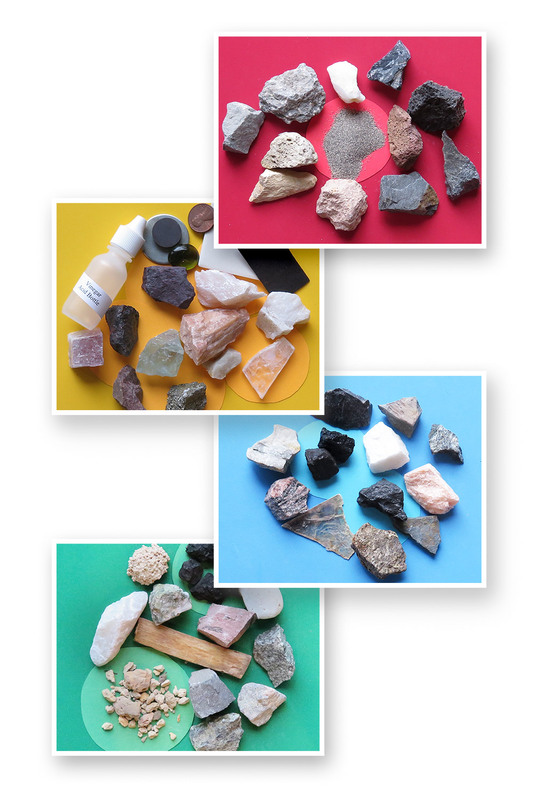 Fun activities about the Earth include students making pictures of different rocks they have collected. They hang them from a branch with the picture on one side and the name on the other. The fossil activity is great fun for kids when they color pictures of dinosaurs and turn them into place mats. Space activities that students can do include creating a galaxy mobile. This fun activity teaches students about the different types of galaxies that have been discovered. They also learn more about the relation of the Moon and the Earth in the solar system activity. Activities about geology include creating a model of gneiss. Using two or three pieces of modeling clay students learn how rocks can be compressed to form gneiss. They also make some fault blocks in the earthquake activities section using recycled Styrofoam to show how blocks of crust move up or down depending on pressure due Plate Tectonics. The Critter Rocks is especially fun for kids living near the seashore. 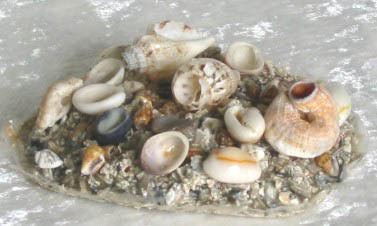 They can collect their own rocks and make a trivet like the picture above. Creating an ocean in a bottle is also a lot of fun. Using just water, oil and food coloring you can show how waves move in the ocean or how the density of a liquid creates layers in the bottle. 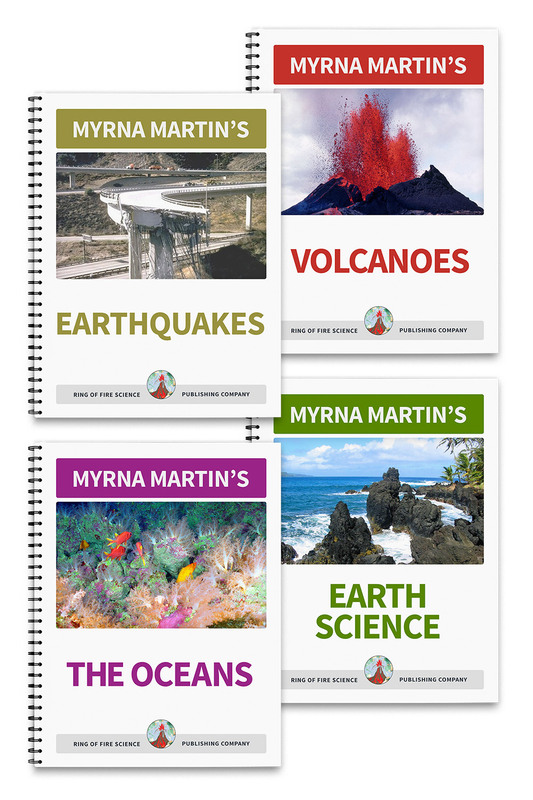 Activities on Science The simple and easy activities on these pages are fun for all age groups. Earthquake ActivitiesCreate fault blocks out of Styrofoam that demonstrates normal and reverse faults. Fossil Activity Draw your favorite dinosaur and turn it into a placemat in these simple activity. Geology Activities This simple activity demonstrates how gneiss, a metamorphic rock, forms when continents collide. Ocean Activity Creating an ocean in a bottle is easy and fun to do. Then watch the action in the bottle for a fascinating and simple activity. Solar System Activities The Earth and Moon travel in space around the Sun. These easy activities demonstrate how the Moon travels around the Earth.